With real-time automated data collection. Powered by Computer Vision and Artificial Intelligence. 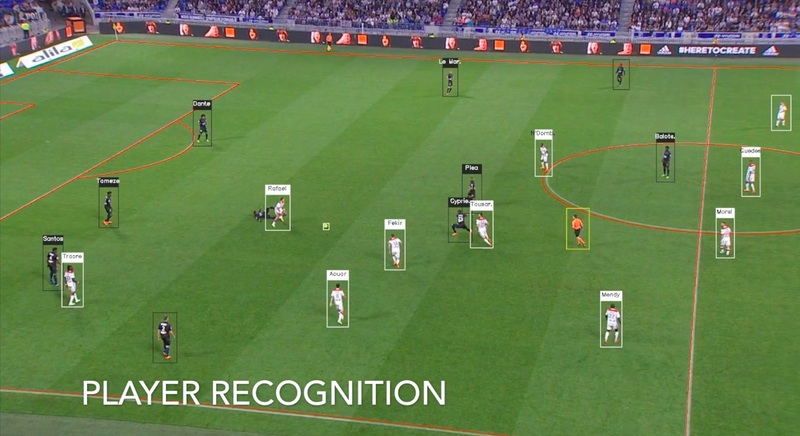 We have built an AI-powered video tracking technology based on deep learning capable of recognizing, positioning and following in real time, the football players, the referee and the ball from any broadcasted game. Our tracking algorithm for live broadcasted games is the best on the market with up to 95% accuracy. 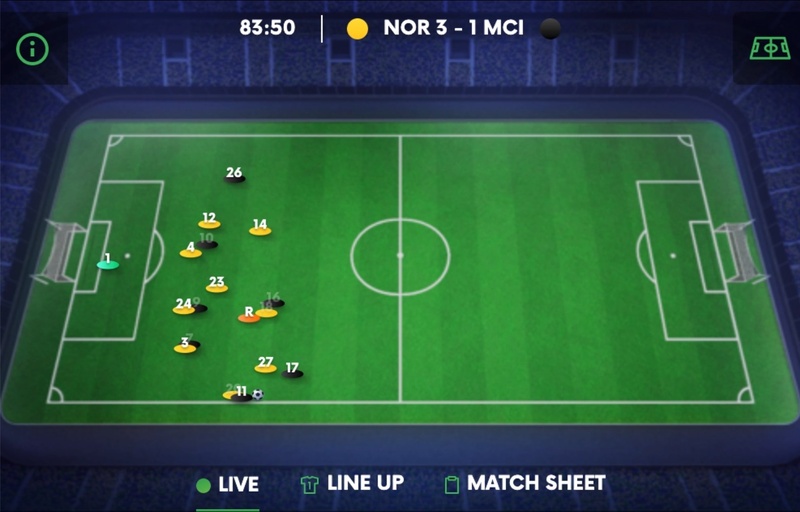 The next generation of football match visualization.